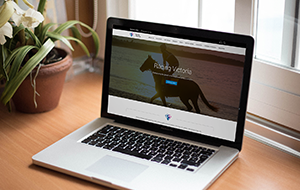 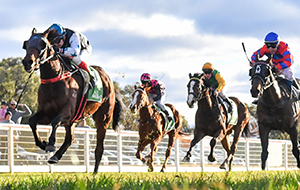 Racing Victoria (RV) wishes to advise that the Mornington meeting, scheduled to take place tomorrow, Friday, 25 January 2019, has been abandoned due to the increased hot weather forecast. 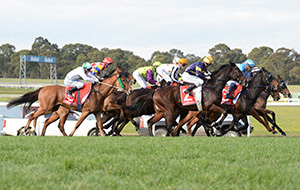 Following advice from the Bureau of Meteorology (BOM) that the expected temperature has increased from 38 degrees to 43 degrees, RV, in consultation with the Mornington Racing Club, has decided to abandon the meeting to ensure the safety of horses and participants. 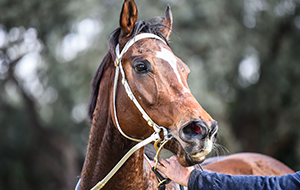 Although the cool change is scheduled to take effect at 3pm, RV has decided to abandon the meeting to prevent horses travelling in the heat of the day. 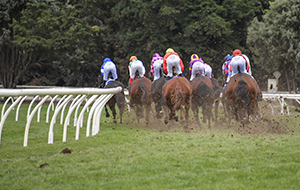 RV took into account the updated weather forecast and all other factors impacting on the track when making the decision to abandon the meeting. 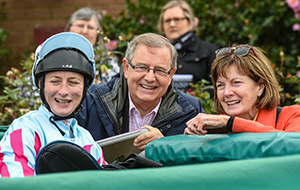 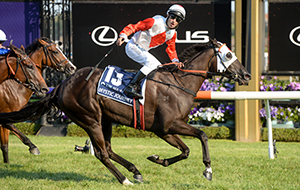 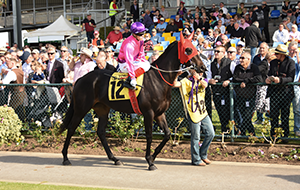 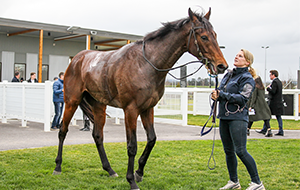 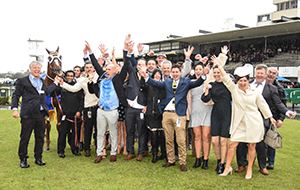 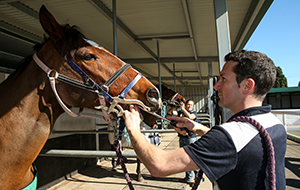 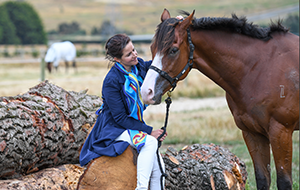 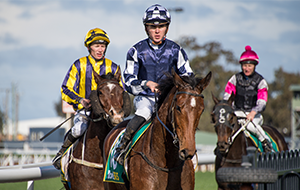 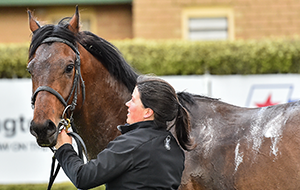 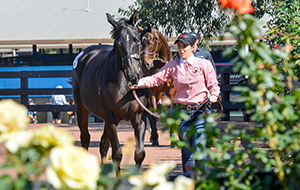 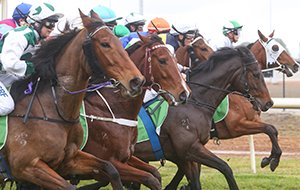 The meeting will not be reprogrammed, however, trainers who had horses scheduled to race tomorrow will be able to nominate as a normal entry for the Mornington meeting held on Wednesday, 30 January, up until 12 noon tomorrow (Friday, 25 January).